Rider beware! 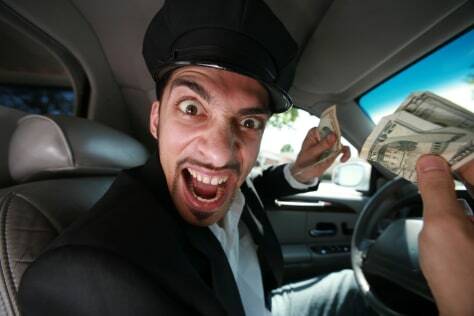 From Moscow to Manhattan, unlicensed gypsy cabs will respond to your outstretched arm and offer you a ride. Proceed with extreme caution.